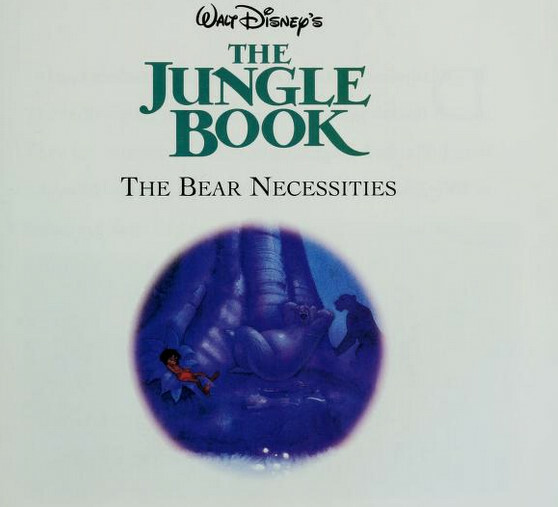 The Jungle Book - The oso, oso de Necessities. from Disney's Animal Stories. Wallpaper and background images in the The Jungle Book club tagged: photo.